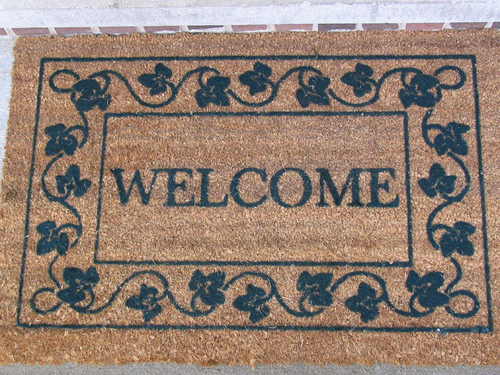 Welcome to the IE Grapevine, a site dedicated to bringing you entertainment reviews and important news from the Inland Empire. Over the coming weeks and months, we hope to expand this site into a fully functional place for Inland Empire residents to get their daily fill of news. We also hope to spotlight local businesses and local people. After all, excellent communities are only as excellent as the people that make them. We’ve begun our operation during a difficult period in the history of Journalism, as many of you are probably aware. It’s been a tough time for news organizations within the region, with many papers and news websites meeting their seemingly untimely demise. We hope to turn the clock back to a time when news organizations ruled the land with informative and impactful reporting. This region has so much to offer. It deserves quality reporting and access to important stories when they happen. 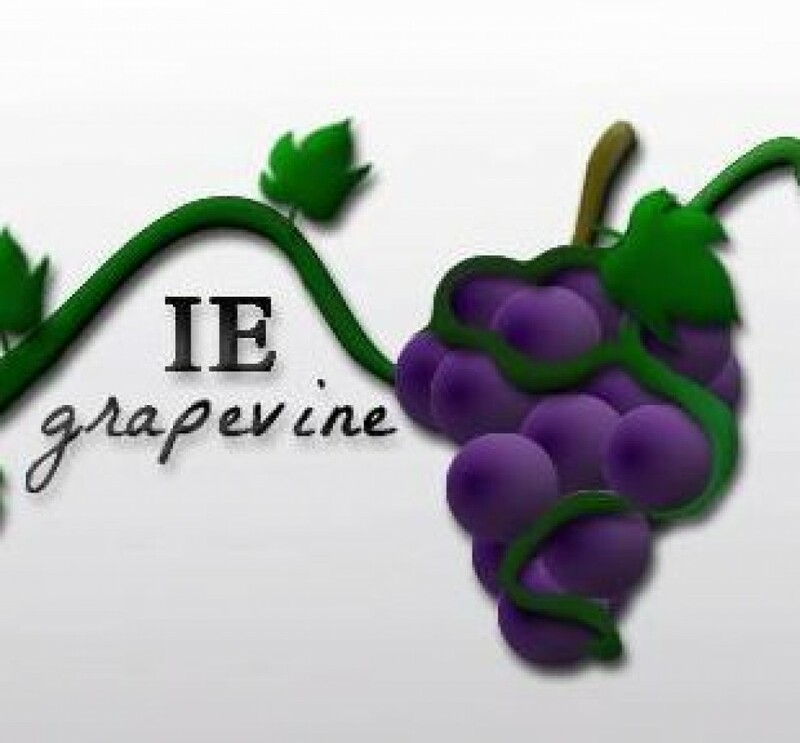 We here at IE Grapevine hope you will join us as we embark upon a journey to deliver just that. Help us make this the news site you deserve.